Table runners, place mats; you think of it I can quilt it! Wall hangings & bed quilts. 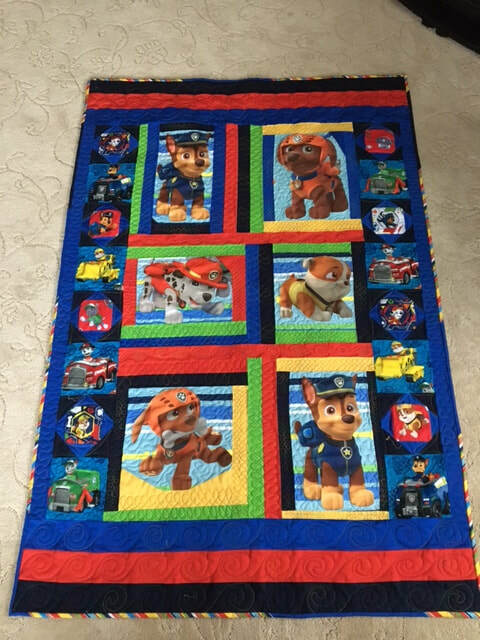 Nothing beats a custom made quilt. Always unique and made with love. Mini quilts, change pads, playpen mats. Unique creations for my favourite wee ones! 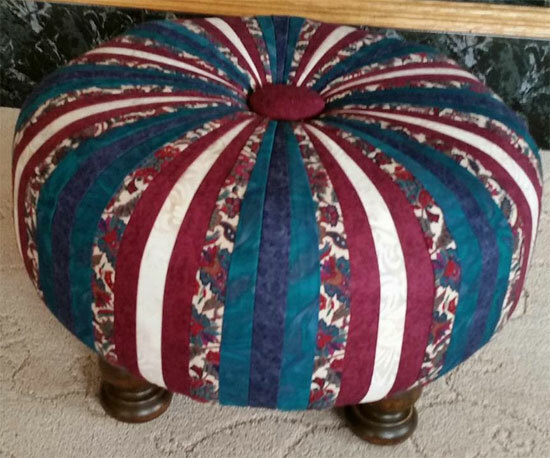 Wall hangings, runners, tuffets, pillows and more! 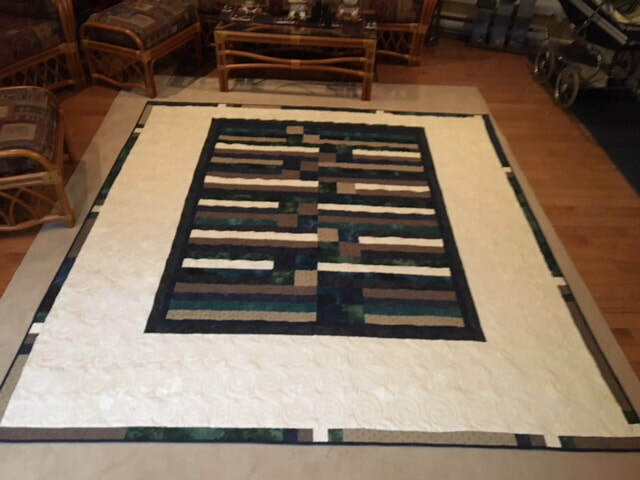 Whatever you are thinking of for your home give me a shout and together we can create a one-of-a-kind piece. ​Shopping bags, toiletry bags, matching bags, diaper bags...any kind of bag. Let me create a bag for you. 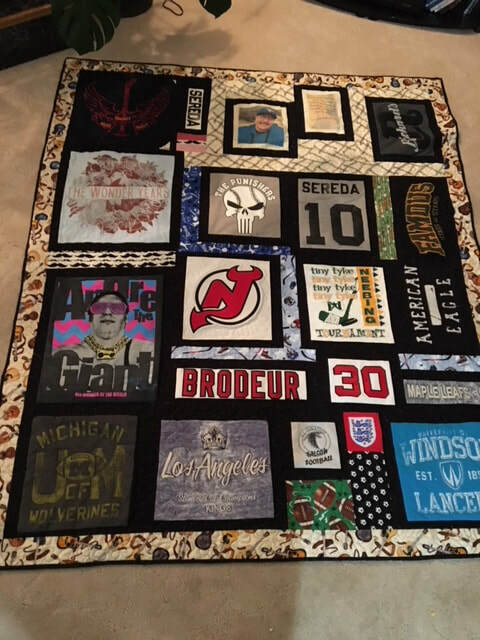 Tshirt quilts...Memory quilts, monogrammed items, whatever you want. I can work with you to create the unique item you are looking for.